Saverin: Dropping US Citizenship Is "Nothing To Do With Taxes"
Facebook co-founder Eduardo Saverin is often reluctant to grant media interviews, but the Singapore-based billionaire has come out to flatly deny speculation that the renouncement of his US citizenship was motivated by the prospect of saving millions of dollars by avoiding American taxes. This had nothing to do with taxes. I was born in Brazil, I was an American citizen for about 10 years. I thought of myself as a global citizen. He first filed to give up American citizenship in January 2011. It became official last September, and the government published the news at the end of April as part of a routine filing. The timing is unfortunate at best, with Facebook set to list this week but, with the social network’s IPO long speculated, it far from inconceivable that the move was made with tax avoidance in mind. “I’m not a tax expert,” he said. “We complied with all the known laws. There was an exit tax.” That tax is based on the assets held by a citizen leaving America. The exit tax was designed to make sure the departing wealthy paid something before they decamped. 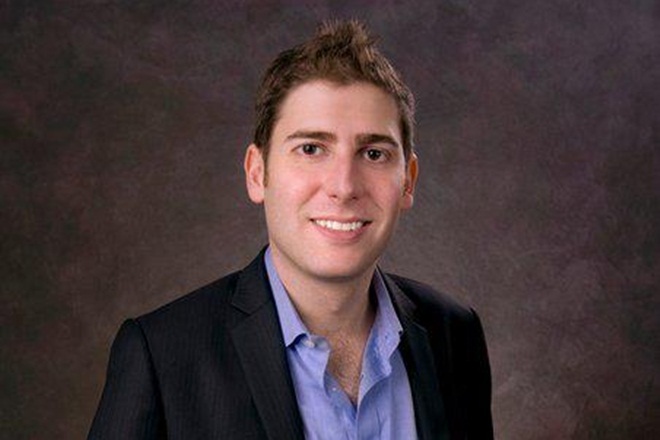 News of the renouncement saw Saverin take a great deal of criticism as it will save him a significant amount of money. Businessweek estimates that he could dodge up to $67 million in US federal income taxes by no longer being a US passport holder. Among the critics, writing for PandoDaily, Farhad Manjoo was particularly scathing, claiming that Saverin owes almost of all his success to the country that he moved to aged 13. Saverin’s decision could have pretty serious ramifications for him though, as we noted earlier today. Former citizens who renounced citizenship to avoid taxation. -Any alien who is a former citizen of the United States who officially renounces United States citizenship and who is determined by the Attorney General to have renounced United States citizenship for the purpose of avoiding taxation by the United States is excludable. Saverin is likely to argue that his doesn’t cater to him and it will certainly be interesting to see how this plays out for him. Certainly, going on feedback, a great deal of Americans have little interest in him returning to the country for a long, long while.